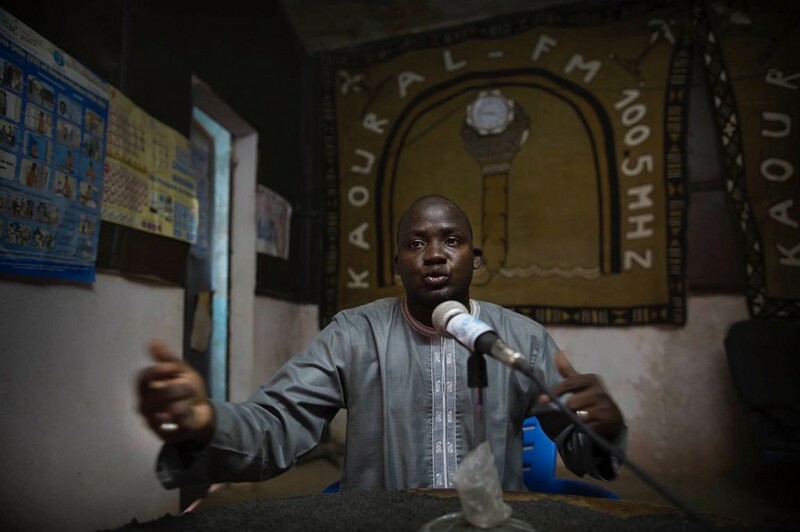 Radio Kaoural, like eight other Mopti community radio stations, was not able to broadcast beyond the town where they are operating. 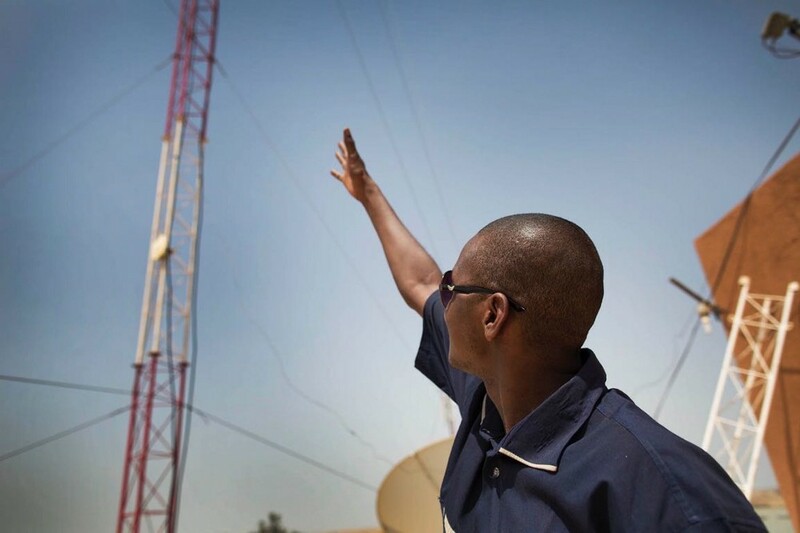 It was after a Quick Impact Project (QIP), sponsored by MINUSMA, that these radio frequency range increased, allowing them to reach remote areas through powerful transmitters. For Kaoural, radio director, a more powerful reach of the radio frequencies results in information now being available to the whole region. Isolated populations can now be informed, rumors can be dissipated in an easier way, tensions among local communities can be reduced, and this point is very important – these isolated communities often feel disempowered during conflict. 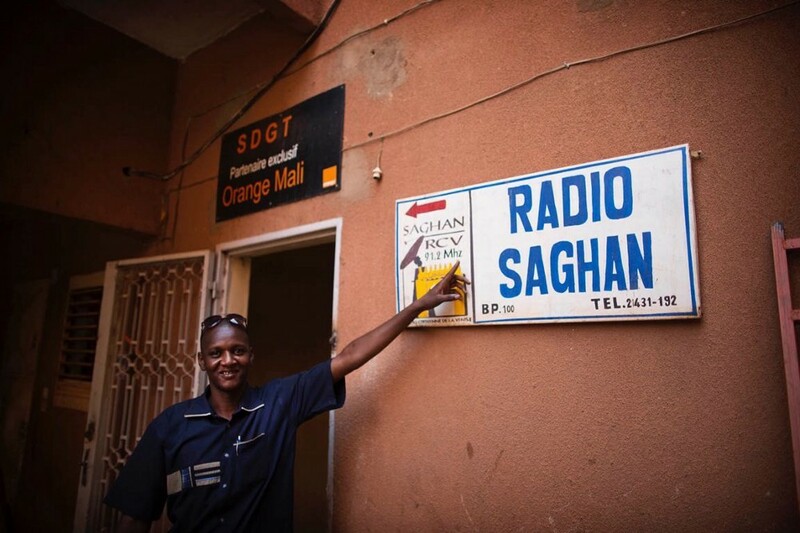 MINUSMA’s QIP reached nine community radios right in the heart of Mali. Kaoural Radio, Radio Jamana, Radio Guinta, Radio Saghan, Radio Tolerance, Radio Dakan, Radio Kélénya, Radio Kounani and Radio Maria benefited for a 28 million FCFA project. The radios received a 12-piece consoled, couplers, laptops, microphones with stands and headsets, digital voice recorders. The equipment and the broadband guidance antenna System installed in a 40 meters tower revolutionized way of reaching its audience. that allows to enlarge audience. 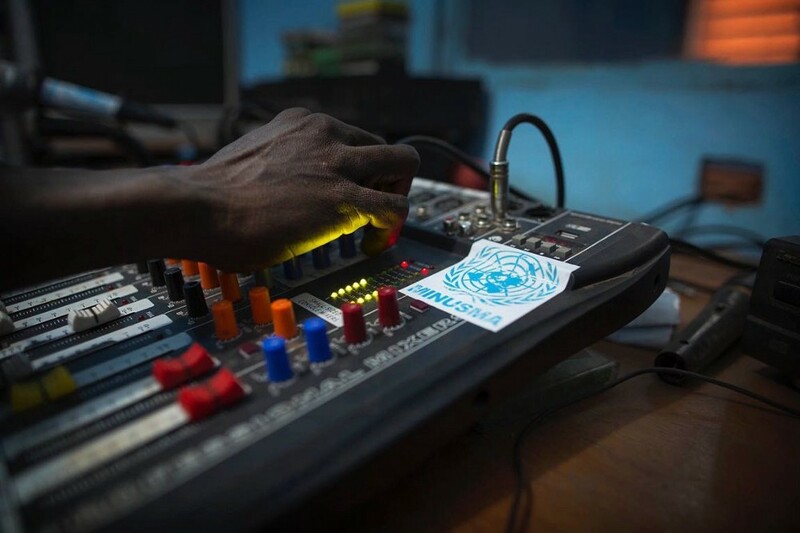 Improving the radio programs quality and allowing these productions to reach isolated areas is part of the strategy to promote social cohesion and raise awareness of a culture of peace. "The antenna had fallen because of the wind in 2013. Today, thanks to the MINUSMA project, we have a 40-meter antenna on the roof of the building, which allows us to reach listeners well beyond boundaries of the municipality again”, Kanda Kelly, Director of Radio Saghan says. 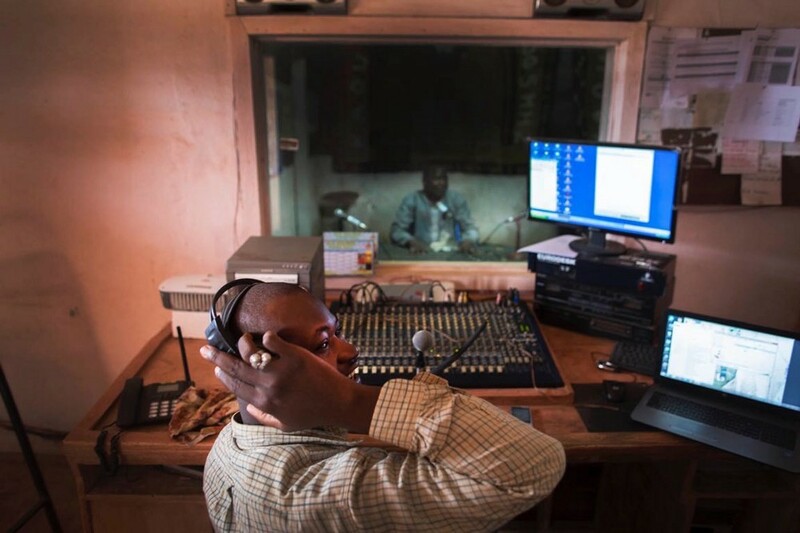 In Mopti, where remoteness and limited infrastructure cause isolation to many communities, community radios are often the only media to connect them to each other and to the world. Whether in a larger town, a small nomadic community or deep in the desert, many people listen to the radio. This year the intercommunal violence between armed members of the Dogon ethnic group, mostly farmers, and the Fulani herders, was raised to a whole new level, claiming hundreds of lives and displacing thousands of people, from both communities, that had previously coexisted for centuries in exemplary harmony. 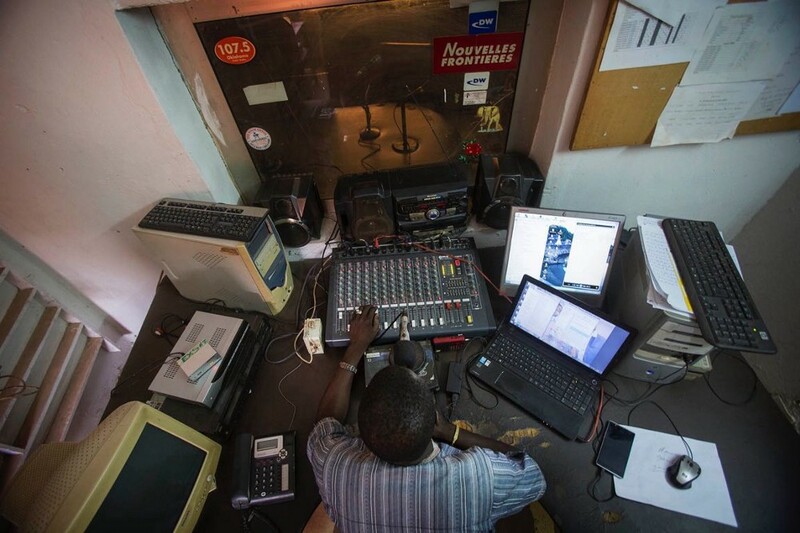 In a country where only 33% of the population can read and write, Mali has one of the strongest community radio networks in Africa. This landlocked West African country has more than 170 private radio stations, 121 of them are community radios, mostly rurally based. "On Radio Jamana, we see the role of local radio as a role of information and education. They inform, sensitize, exchange with the auditors. Education through information is at the heart of our radio's mission”, says Oumar Diabaté, Director of Radio Jamana. Affected by the ongoing crisis, people in Mopti have a dire need for reliable, balanced, and timely delivered information, and there is high hope that these nine reinforced community radios begin to fill the gap.